La nostra realtà vitivinicola nasce nel cuore della Provincia di Chieti, tra quelle colline che dalle propaggini della Majella digradano dolcemente fino al mare. Tenuta i Fauri non e' semplicemente il marchio di un'azienda: e' prima di tutto una famiglia dedita da anni alla viticoltura e lo testimonia il soprannome vagamente etilico che ci accompagna da intere generazioni, distintivo di un'antica vocazione: Baldovino. Una sfida ed uno stile di vita: sono questi i presupposti che animano Domenico, vignaiolo schietto ed estroverso, e noi figli, Luigi e Valentina (enologi entrambi) che da lui raccogliamo la passione per il mestiere di 'fare il vino',una misteriosa arte da affinare e raffinare. 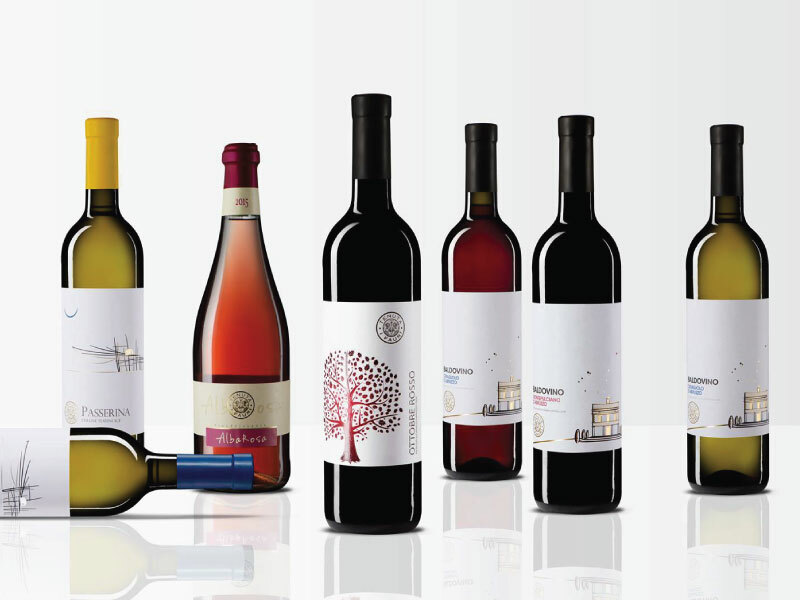 I trentacinque ettari di vigneti, coltivati in una suggestiva e felice cornice geografica (tra Chieti, Francavilla al mare, Miglianico, Ari, Bucchianico e Villamagna), regalano vini sinceri ed eleganti che riconducono alle zone di origine e conservano inalterate le caratteristiche dei vitigni. The blazing sun, the white of the Maiella mountains behind you, the green and the blue of the Adriatic sea in front of you, this is the Abruzzo Region and these are the hills of Chieti. 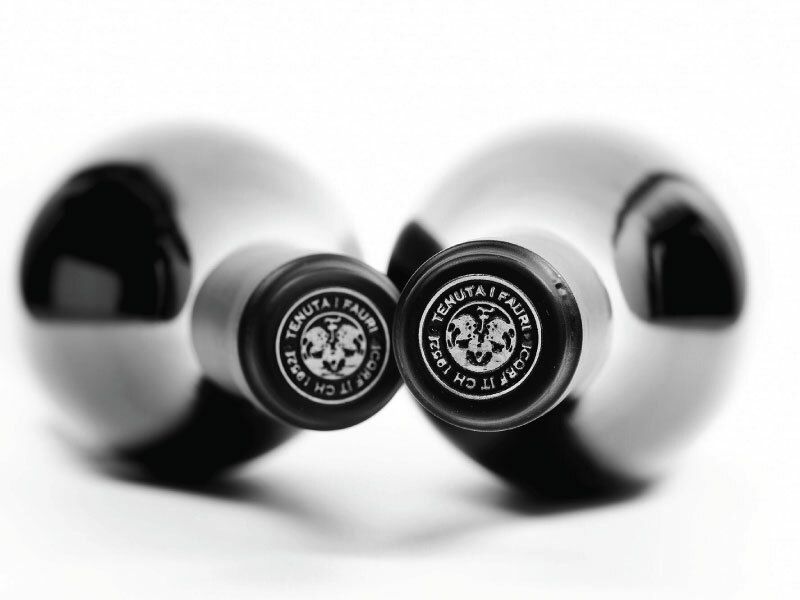 The Di Camillo family, known as Baldovino, have always been here and, as their nickname testifies, have always made wines honestly, because it's their job. Winegrowers by choice and by tradition, with an eye on the cement tanks during the fermentation and with an ear to the thunders, they are accustomed to put up with a hailstorm and rejoice for a new sprout, to make genuine and refreshing wines, wines to be drunk and to be enjoyed. Domenico, an extrovert and sincere winegrower, was born in the vineyard, he chose all the thirty-five acres of property land between Ari, Villamagna, Miglianico, Bucchianico, Chieti and Francavilla al Mare, not by chance but by how they are sun-kissed or shaken by the sea breeze. He takes care of the vineyards one by one with a cautious and efficient agriculture, carved by generations and from agricultural craftsman practices, adopting integrated pest control and minimizing defense interventions. 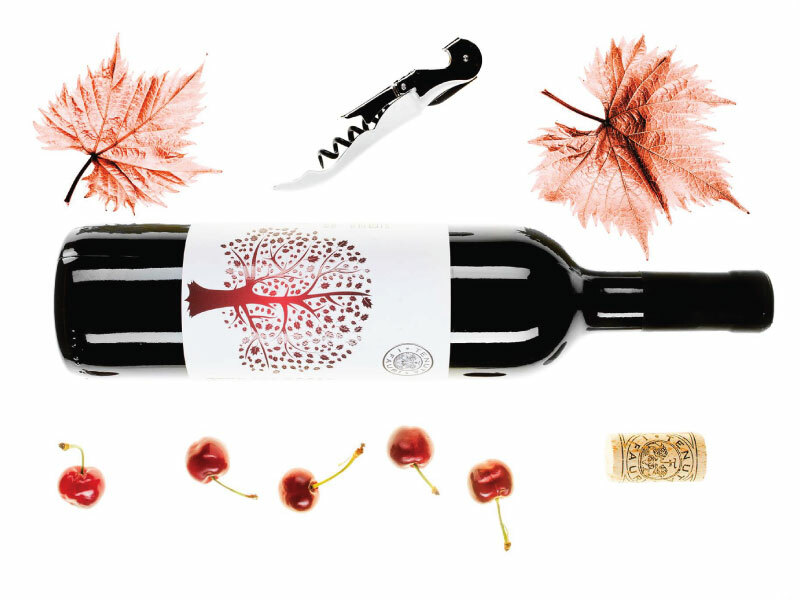 The children work with him, after they studied enology, they chose to continue the family business, that they have always heard and seen doing as youngest. Luigi deals with the wine production, with a great seriousness and Valentina deals with communication, with simplicity and power of ideas. They have given to their wines the sensibility from being pianists: it all comes back, that's the beauty, even years of solfège are useful. The cellar in Ari is authentic and laboured, made to work and not to be photographed: old cement tanks, new stainless steel fermenters and few wooden barrels. The wines are lively and fresh. Effective wines, but with ambition. 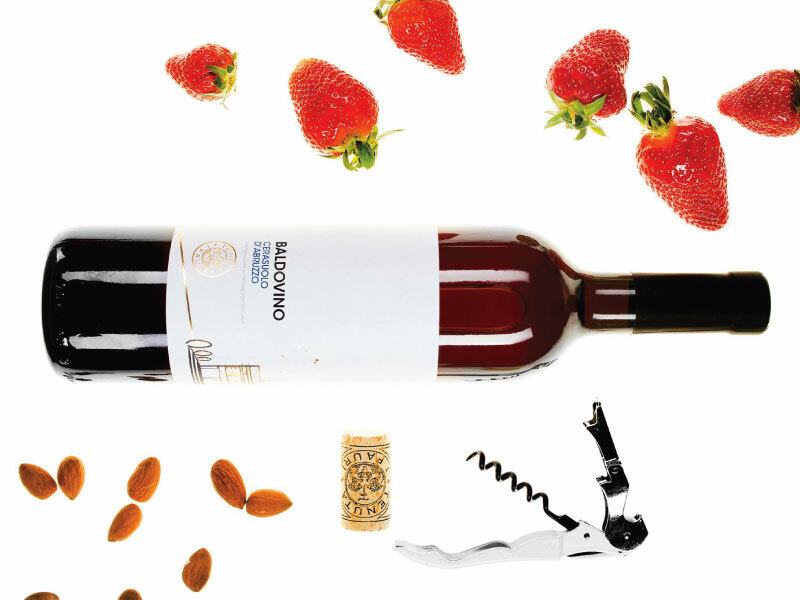 They were among the first to free the Montepulciano d'Abruzzo wine from the rhetorical use of oak barrels, aiming for typicality of the vine: and now the Ottobre Rosso dances in the glass with its vermilion color and its sincerity, capable of challenging the timing. 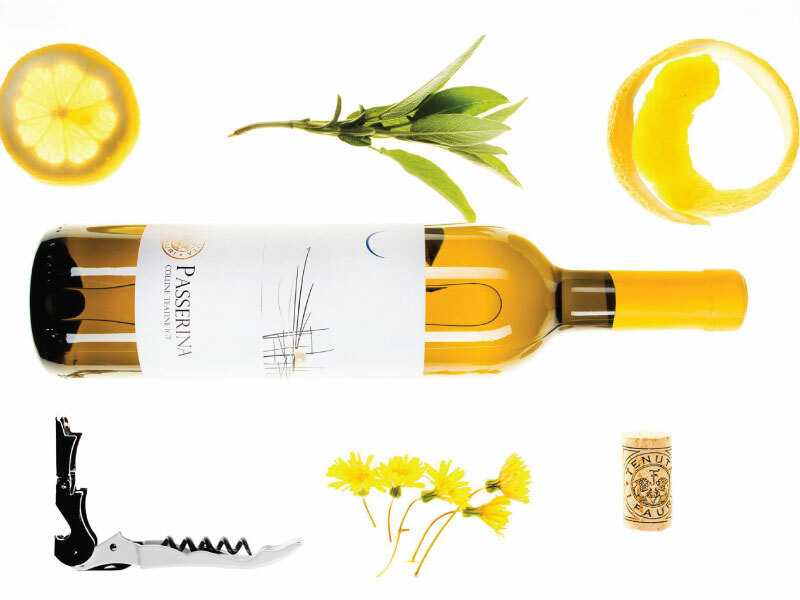 The white native wines are pleasant and prompt, but with a new complexity that portends a long and intriguing future. The basic line, with the funny nickname Baldovino, is perfectly gastronomic and effective, they do their job nourishing the meal. This artisan winery, by the true meaning of the word, has been able to come into the limelight after years of patient dedication. 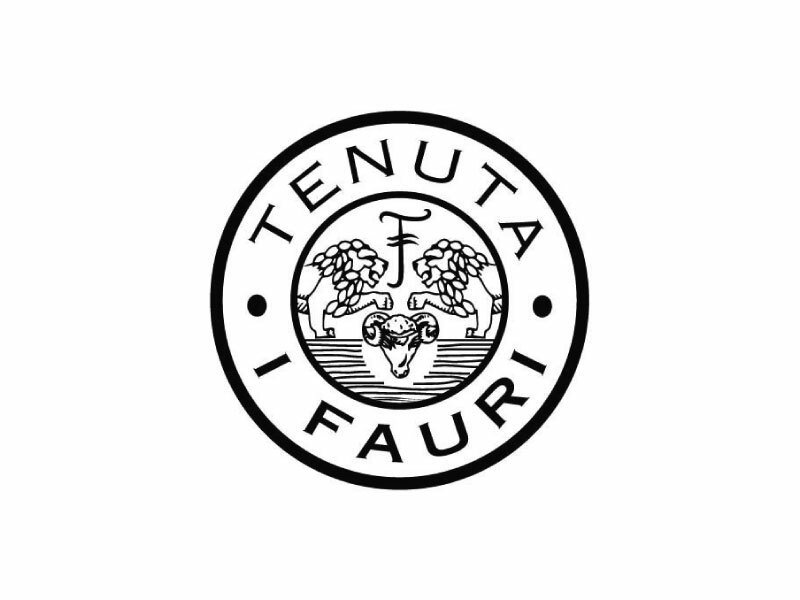 Lots of awards (Gambero Rosso, Slow Food) in prestigious competitions, but the main one for the Tenuta Fauri is the appreciation of the people, in the national and international markets where their wines continuously reveal the Abruzzo Region with the simplicity of who has made wines for generations, and the joy of those who do it for passion.